Just in time for New Year's celebrations, Dream Smashed Crystals Jelly Pedicure Pearl to entice clients imagination and make it super simple for your techs! Jelly pedicures are still popular across the country and with the holidays in full swing, there is always an increase of walk in clients. Pre-measured or prepackaged products make for fast and effective treatments, enabling you to offer an express pedicure to walk in clients with ease! A jelly pedicure creates a truly luxurious pedicure experience by transforming the warm pedicure water into a soft, translucent, fluffy jelly that will help melt all of your clients' daily stresses away. The mixture is made of natural plant oils that, when added to water, create a smooth gelatinous mixture that will send a thousand sensations of luxury through their toes & soles. 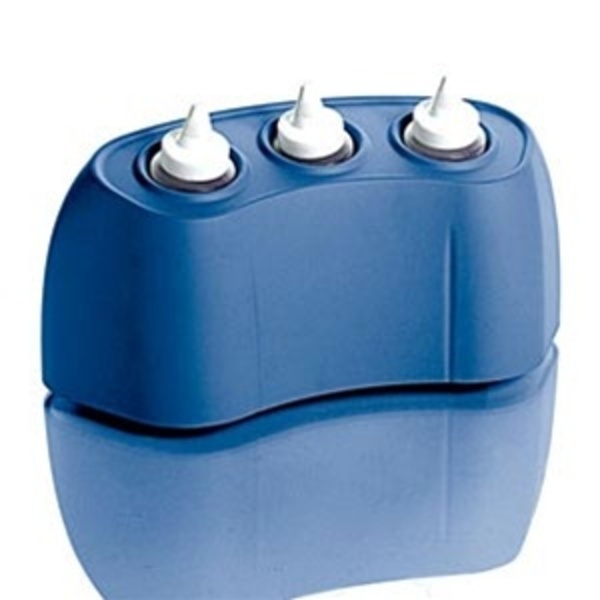 The essential oils, aloe vera, and light fragrance will melt the stress and anxiety away while removing toxins, stimulating blood circulation to relax muscles, hydrate dry cracked skin and provides relief for stress and aching feet. Gentle enough for sensitive skin! The pedi jelly comes in a variety of colors and scents. 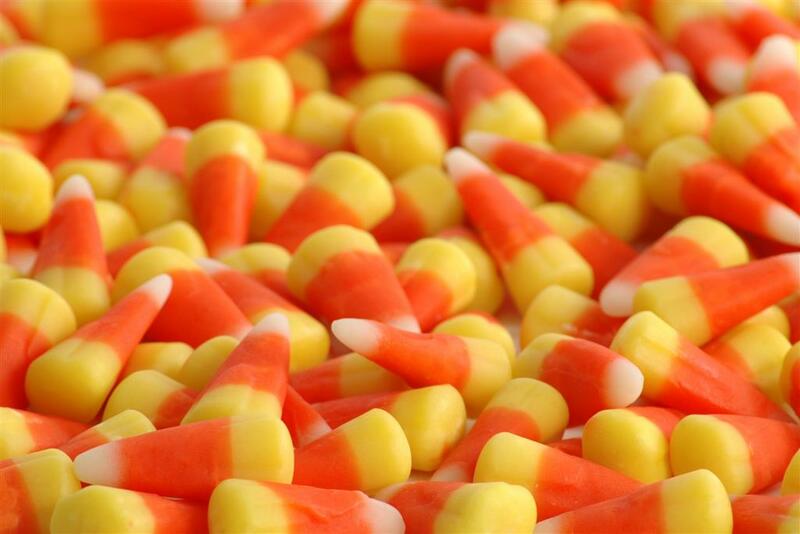 The colors are mostly cosmetic and are used to signal what scent the jelly is. The scents are what you want to focus on. Allowing clients to choose the perfect scent is an important part of getting a good jelly pedicure. With the onset of cooler weather brings colds, flu and generally stuffiness. The newest scent from Eco-Fin is just in time to help ease clients suffering! Made with 100% natural plant-based emollients and pure essential oils. 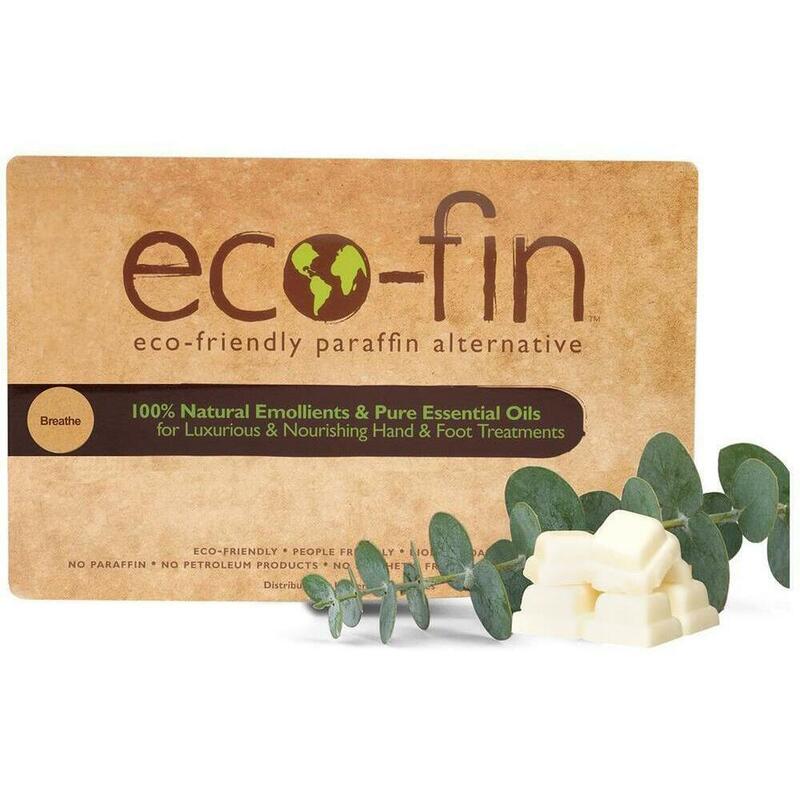 Eco-Fin™ Paraffin Alternative - Breathe offers an invigorating Eucalyptus Essence. Add in palm kernel oil, soy oil, shea butter, jojoba oil, vitamin E, organic coconut oil, essential oils and/or natural and organic aromas of pine, berries, cedarwood, rose and cinnamon to help sooth and relax clients senses. Not familiar with Eco Fin? The paraffin alternative treatment is made with 100% natural emollients and pure essential oils. Eco-friendly, people-friendly, biodegradable, no petroleum products, no synthetic fragrances, no chemical dyes. 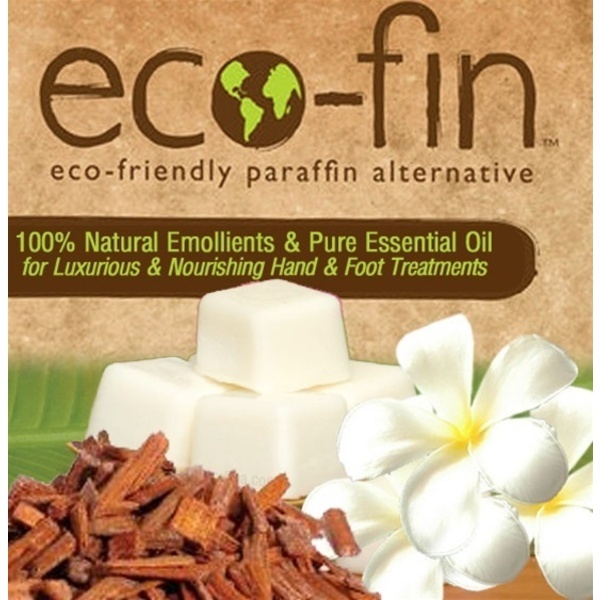 Eco-fin is a rich blend of palm, soy, jojoba and organic coconut oils, shea butter, vitamin E and essential oils. 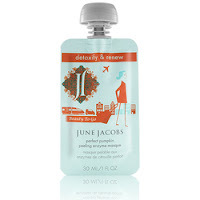 With heat, it delivers rich moisturizers that leave the skin soft and supple. 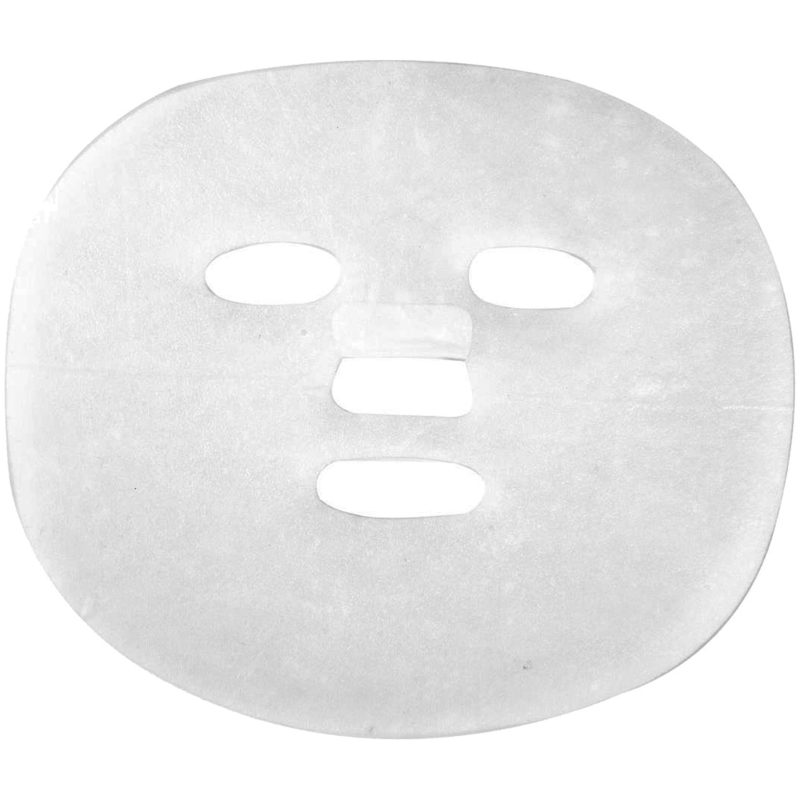 Treatments are single use, with nothing to clean or store, and 100% disposable and biodegradable. Preparing for a treatment is fast, easy, sanitary, and requires only basic supplies and a hot towel cabi or oil warmer, electric mitt, electric booties or a bowl of hot water. Depending on your location, you may already be feeling the start of cooler weather. If you have clients who tend to run colder, having microwavable heating packs available can be just the thing to take their service experience from good to great. As someone who is always cold, any time I'm offered a warm blanket or heat pack, I remember who offered. Don't forget to have table warmers and blankets, robes and slippers for clients who may run extra cold! Now that your fall menu is in full swing, what are you doing for the end of the year menu? 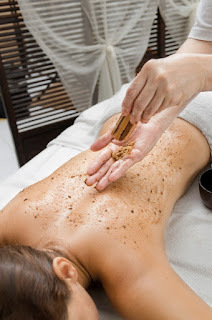 This hot spice tea scrub will have your clients feeling hydrated, smooth and all around warm and cozy! This only takes about 5 minutes to prepare making it fresh and easy! In a rubber mixing bowl, combine 1/4 cup sugar crystals with 1/2 teaspoons clove powder (mortar & pestle makes it easy to grind or use an electric grinder). Add in 6 teaspoons of grapeseed oil and 6 drops of cinnamon essential oil. ensure the mixture is warming when applied. It's as easy as that! Simply perform the body scrub as you normally do! 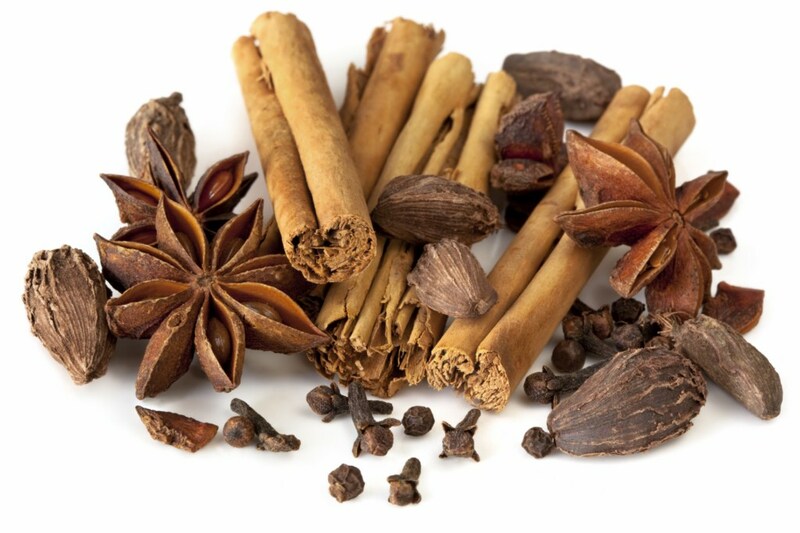 You can offer cinnamon or spice tea to clients to bring it full circle with cozy comfort! Happy Friday and Happy New Year! With the end of the year/new year holidays behind us, next up on everyone's mind is Valentines Day. 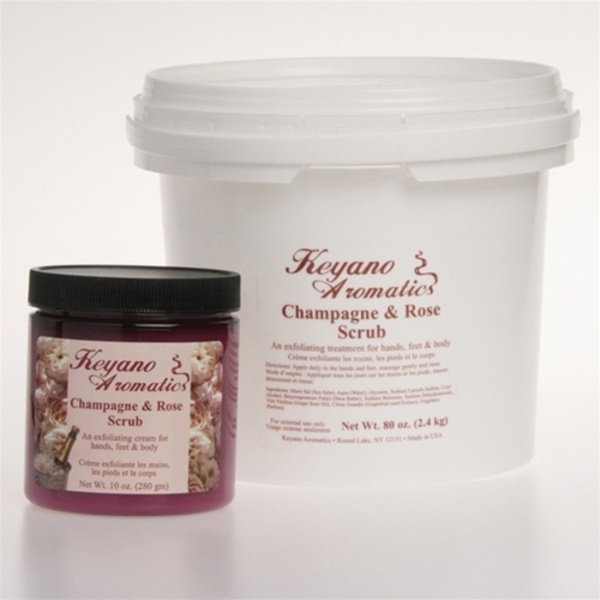 One of my personal favorite smelling lines and a great way to break up the chocolate monotony, is the Keyano Champagne and Rose. The champagne and rose scrub is an amazing choice to use in Valentines services, and offer in a retail size! You can even retail the whole champagne and rose line which includes massage oil, scrub and a butter cream - all smell bright, fresh and delicious! 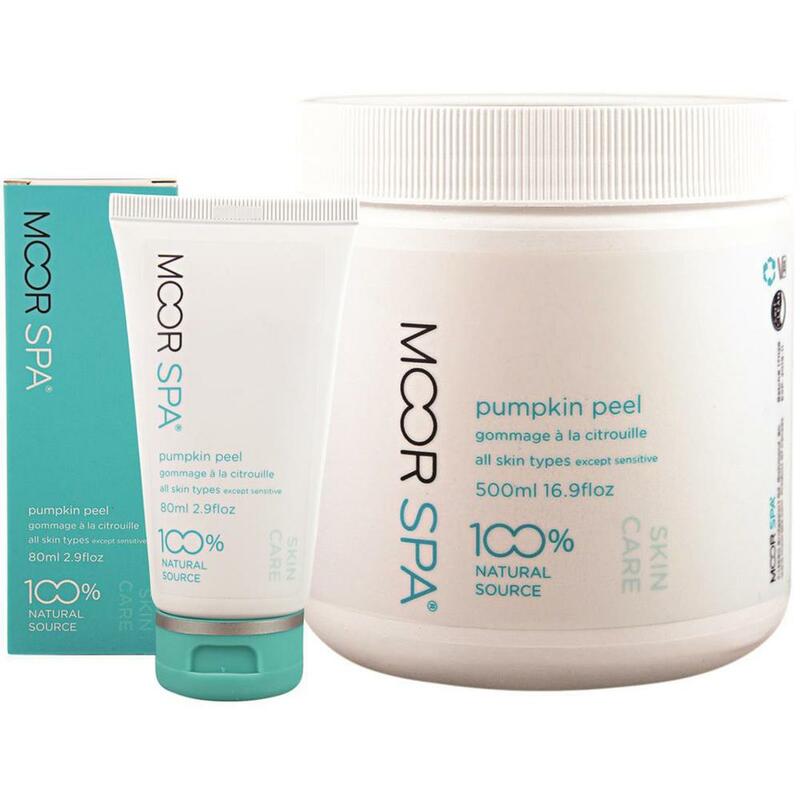 This oil free exfoliating treatment can be used for everything from manicure/pedicures and body exfoliating treatments. It's even compatible with whirlpool pedicure units! Hope everyone had a wonderful holiday week last week! Now that the Thanksgiving rush has passed, we're in full swing to the end of year holiday season. Clients will be rushing in for pre-party services as well as some down time amidst all the holiday frenzy. Many will be on the lookout for awesome retail items to give as gifts. Whether family, friends, coworkers or even for themselves Eco-Fin Paraffin Alternative makes an amazing gift! Eco-Fin is made with 100% natural plant-based emollients and pure essential oils. It is also Eco-friendly, people-friendly, biodegradable, no petroleum products, no synthetic fragrances, no chemical dyes! Aside from buzz words clients love to hear, the product is effective. 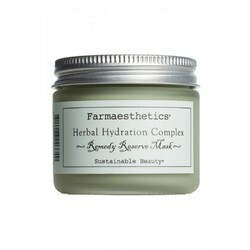 It helps not only nourish the skin but it feels luxurious and comforting while on. The starter kit comes with everything needed to either start offering the service or to retail. They come packaged up nicely for easy retailing. Single use treatments mean there’s nothing to clean or store. 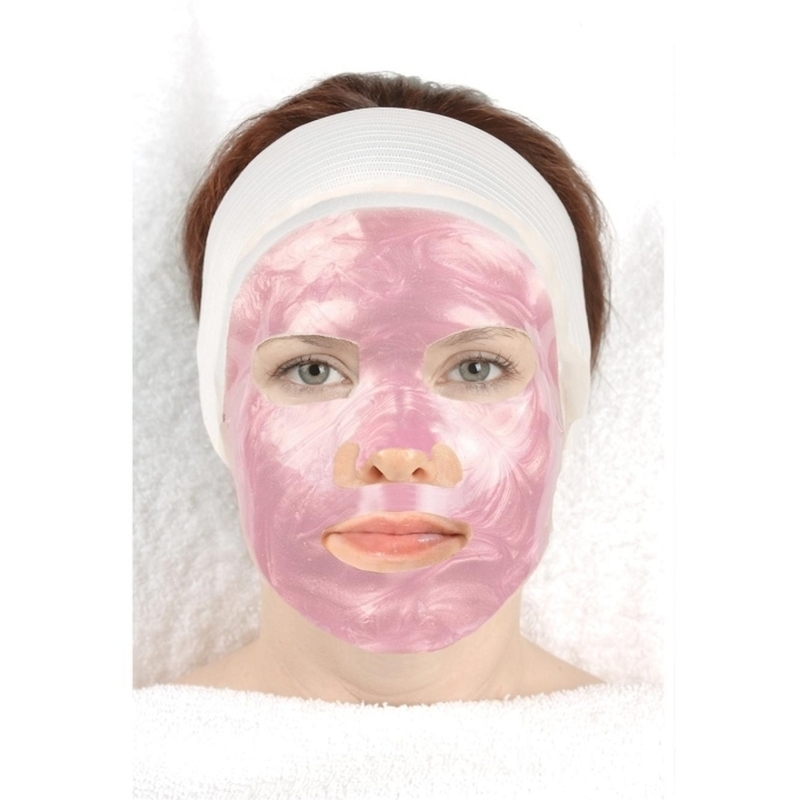 Proven anti-aging proper ties with enhanced cell regeneration. Conveniently packed in pre-measured cubes. 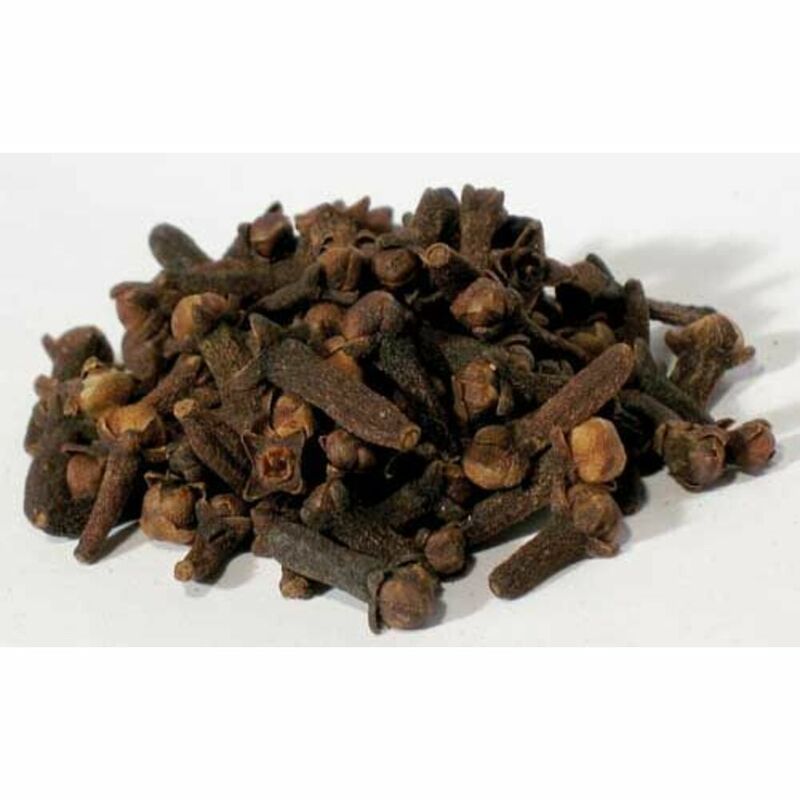 Helps the healing of small wounds, cracks, inflamed skin, psoriasis, eczema, and dermatitis. Each tray contains 40 cubes, enough for 20 sets of hand or foot treatments. 100% natural plant-based emollients blended with pure essential oils. Luxurious blend of palm, soy, jojoba and organic coconut oils, shea butter, vitamin E, and essential oils. 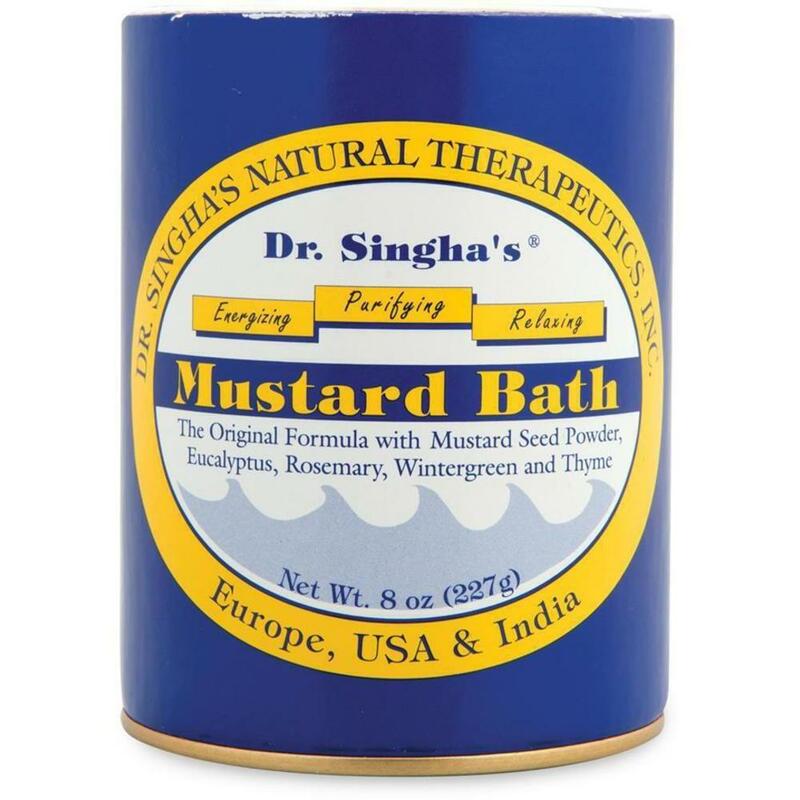 Great for treating rheumatism and arthritis. 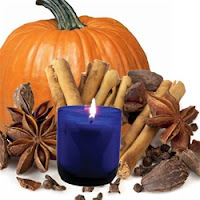 From unscented to a variety of scents, you can customize to each client or customize for retailing! The Buttered Rum is a hit every winter season, don't let the name dissuade you - it smells delicious in my opinion! Hot Oil Massage? Yes Please! Maybe it's the weather here in NY starting to get a bit colder, all I can think of is getting a massage from a therapist who uses warm oil or lotion. It struck me, even as a massage therapist, that my brain automatically went to thinking of therapists who warm their oil, rather than just thinking "I'm going to get a massage". Something as simple as a bottle warmer can make the difference for your clients. You don't necessarily have to use it with every client, if you aren't a fan of working with warmed oil/lotion. Having it as an option however, may be a great investment. It may just be the tipping point for clients choosing your services or your competitor. There are many options and styles to choose from to fit any budget! Calling All Moms! Mother's Day Is Almost Here! Spring has sprung and Mother's Day will be here before we know it. Why not get the buzz generating about the fabulous services and one day specials you'll be featuring now? Pampering moms from head to toe has never been easier here at Pure Spa Direct! Whether it's the hottest trends in polish to time honored favorites in skin care, we've got you covered! 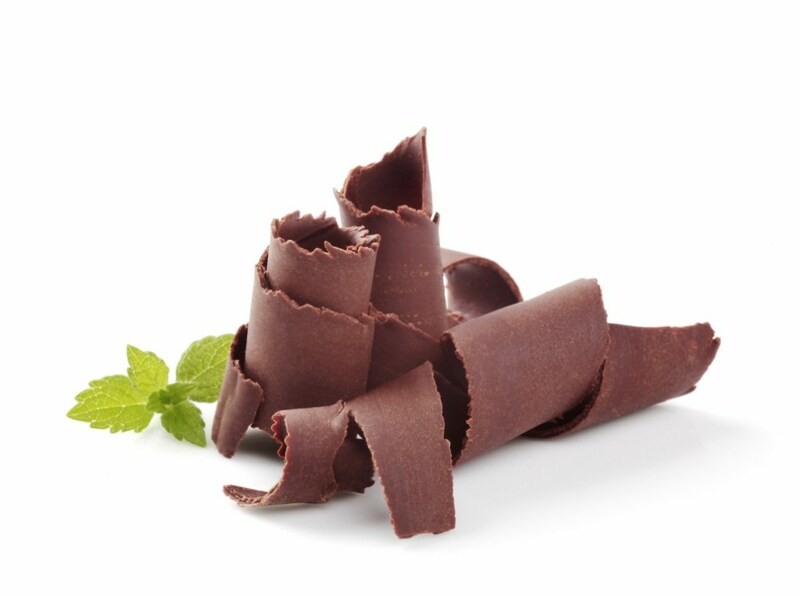 Try out the newest body wraps and smooth things down with waxes from all over the world! Making the day into an event? Don't forget small give away bags with sample size products, kits and a gift certificate for a complimentary add on with their next service - be creative and have it reflect your theme! From champagne and rose packages to diamond and gold facials, there's something to pamper even the pickiest mom!